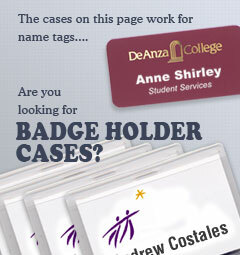 Organize, store and distribute name tags. A perfect solution for meetings, conventions and trade shows. Hand crafted, easily display name tags. Simple to use, wooden display racks are perfect for any meeting. 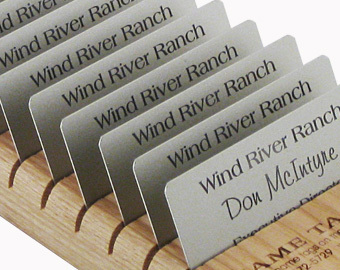 Each wooden tray has slanted slots to allow for quick organization and distribution of the name tags at any event. Shipping costs shown in shopping cart may be SIGNIFICANTLY understated for multiple units and/or expedited shipping. A customer service representative will contact you with the correct shipping amount if this is the case.